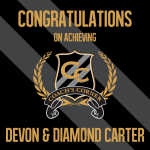 Welcome to Coach’s Spotlight Devon and Diamond Carter! 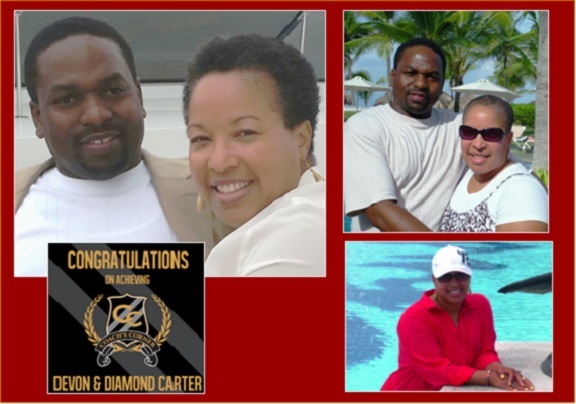 The couple resides in the DMV area, specifically, southern Maryland. 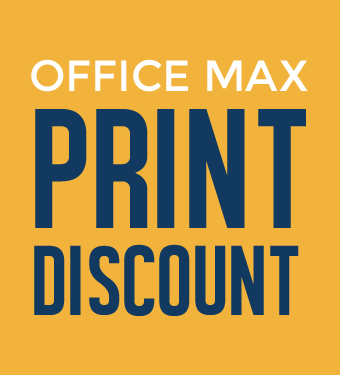 They joined YTB in July, 2011 after being introduced to the business by a friend from church and they both work their YTB business part time, concentrating on the marketing side. 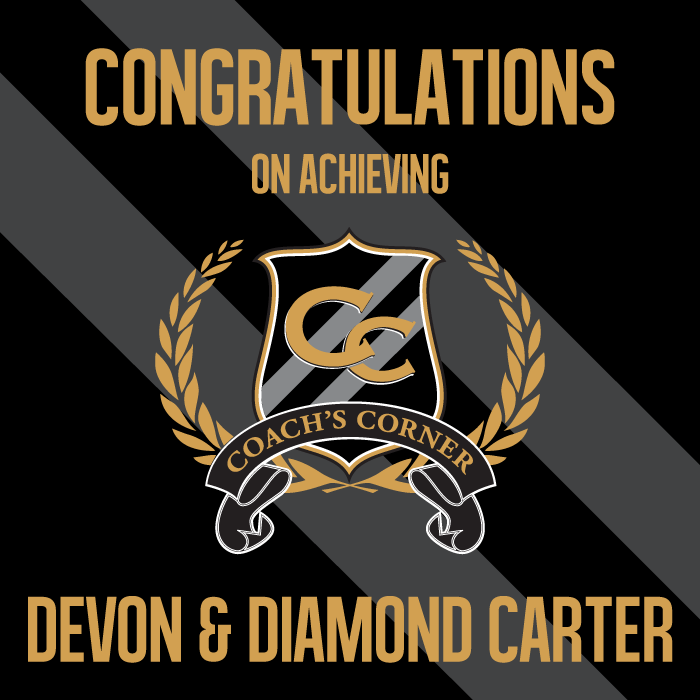 Devon and Diamond are Coach’s Corner Leaders and PowerTeam Leaders, have earned multiple $5oo Bonuses, and are members of the 3 & Free Club. 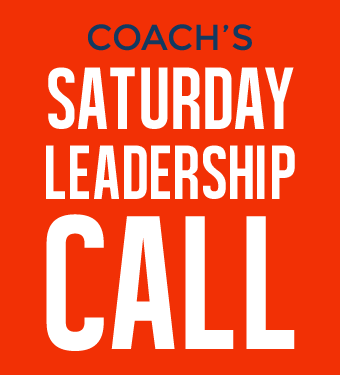 “The 2 Giants promotion was a great help, as it helped propel us and increased our momentum and drive to achieve the Coach’s Corner Leader goal. We made up our minds to never give up on achieving that goal or helping our business partners, staying in touch with them as much as possible to encourage, challenge and keep them motivated to help them achieve their own goals. The YTB Way System, being a simple, structured and proven system, provided all the direction we needed to pursue and achieve the desired results! 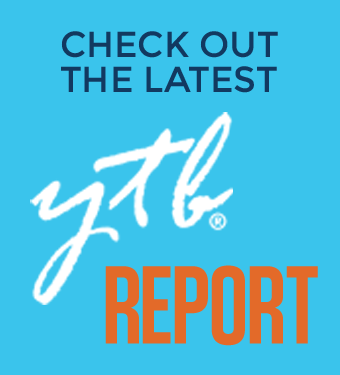 We see YTB as a vehicle to help us become debt free and fund our vision!